MSP was established in 2010 to provide Health & Safety, CDM (Construction Design and Management Regulations), Human Resources services and professional help with managing safety accreditations for small and medium sized businesses. We work alongside Business Owners and Managers guiding them through the required legislation helping to keep the workplace safer and protecting the business against risks. 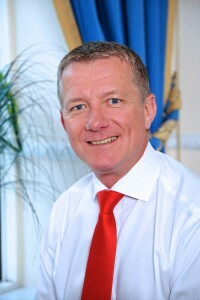 Malcolm Pitcher, our Managing Director has over 30 years of experience working for both large organisations and smaller private companies and has a wealth of knowledge in Business Management, Health & Safety and Human Resources. He is a member of (IOSH) Institute of Occupational Safety and Health and a member of the Chartered Management Institute. MSP’s business is about delivering customer friendly solutions driven by value, service and integrity to meet the clients’ needs, on time.